Though Ibiza has long been synonymous with fun in the sun hedonism, a trip to the island is not all about sultry clubs and all night raves – away from the bright lights there’s a quieter side to this destination. But first to the merrymaking, because make no mistake this Spanish island is one of the premier party destinations in Europe. During the summer superstar DJs arrive en masse to spin the vinyl and keep revellers dancing until the morning light. Ibiza Town is a hotbed of late night revelry. 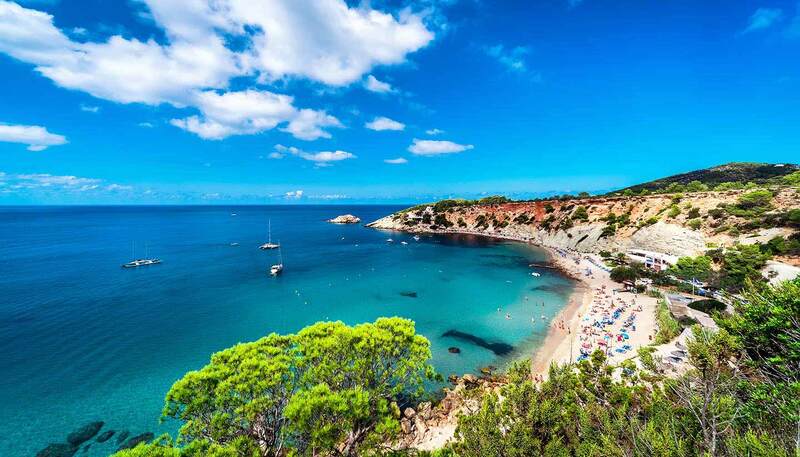 The municipality is home to the world–famous clubs Pacha and Amnesia, which share quaint cobblestone streets with more traditional attractions such as Santa Maria d’Eivissa Cathedral. Sant Antoni (San Antonio) is the real clubbing capital, though. The so-called ‘Sunset Strip’ is renowned for its rowdy clubs, but there are sophisticated alternatives nearby with chic bars offering expensive cocktails and exquisite sunset views. Its reputation as a party island is notorious, but Ibiza has reconnected with its 1960’s hippy roots in recent years, with more laid-back parties and a burgeoning arts scene. 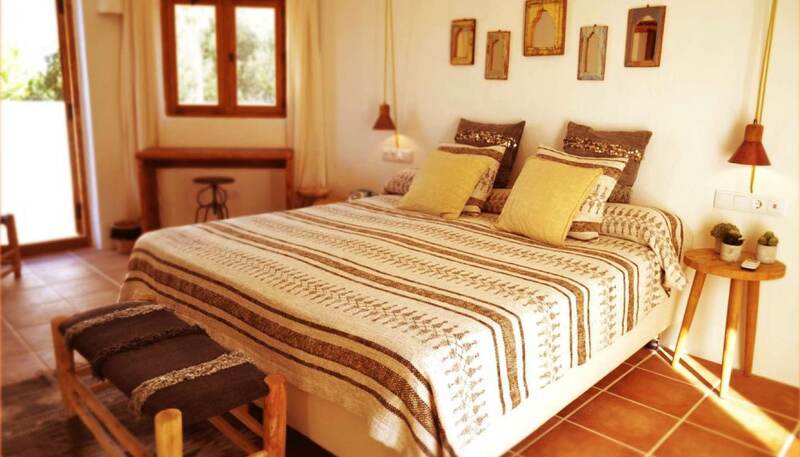 Those seeking quiet time or craving a bit of culture are also well catered for: Ibiza is blessed with sandy beaches, limpid waters and alluring coves, not to mention an abundance of picturesque towns and villages. Families are also well catered for in relaxing resorts such as Santa Eularia des Riu (Santa Eulalia) and Es Canar (Es Cana) on the northeast coast. Whether you’re there to dance till dawn, relax on a beach, imbibe the culture or hike amidst the greenery, Ibiza is a rite of passage for every discerning traveller. 571 sq km (220 sq miles). Since a parliamentary monarchy was introduced to Spain in 1978 the country has been divided into 17 autonomous regions. Ibiza is part of the Balearic Autonomous Community which has its headquarters in Palma, Mallorca. King Felipe VI since 2014. Prime Minister Mariano Rajoy Brey since 2011.